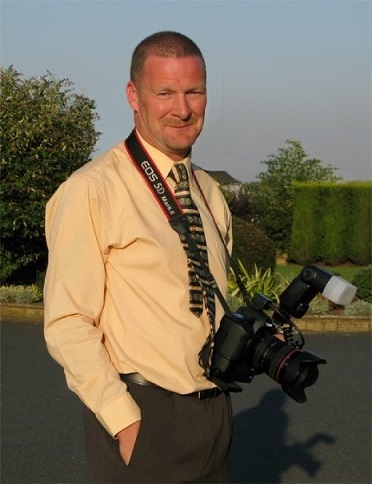 I am a keen photographer based in Cannock, Staffordshire. I specialize in nature photography, but do try to vary my skills in other areas. This site is still under construction and will continue to be updated regularly. © Darron Matthews. Tel:-07970 869785.